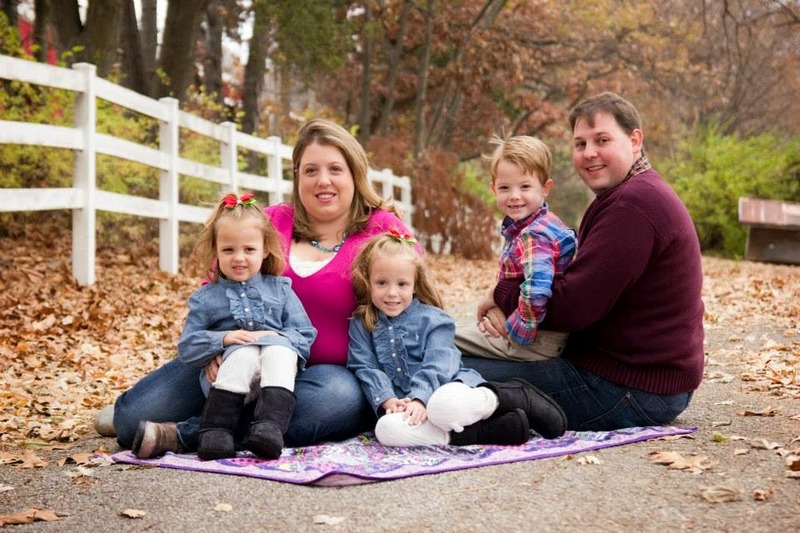 Make sure that you have this Printable Coupon with you. Walmart has boxes of Whole Wheat Barilla Pasta for $1.28 per box. 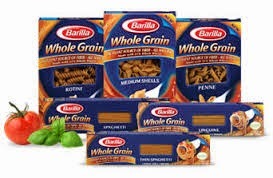 When you use the $1 off any 2 Boxes of Whole Wheat Barilla Pasta printable coupon, you can SCORE for ONLY $.78 per box. For more of the latest deals and greatest steals, stay tuned to The Coupon Centsation on Facebok.